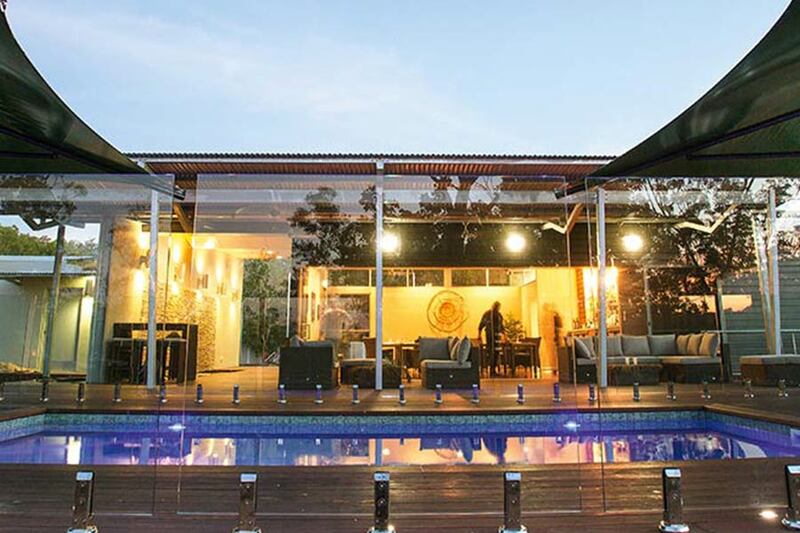 Experience two of the Top End’s premier lodges, Bamurru Plains on the Mary River, and Cicada Lodge at Nitmiluk (Katherine) Gorge. 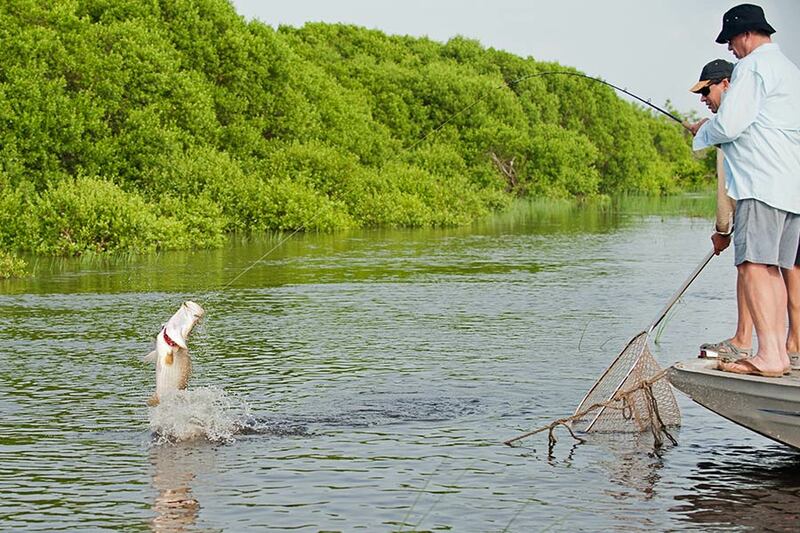 Guests of Bamurru Plains will fish with licensed and experienced local guides. With their own private jetty on the water, travelling times to these areas are reduced significantly allowing you more time to fish. 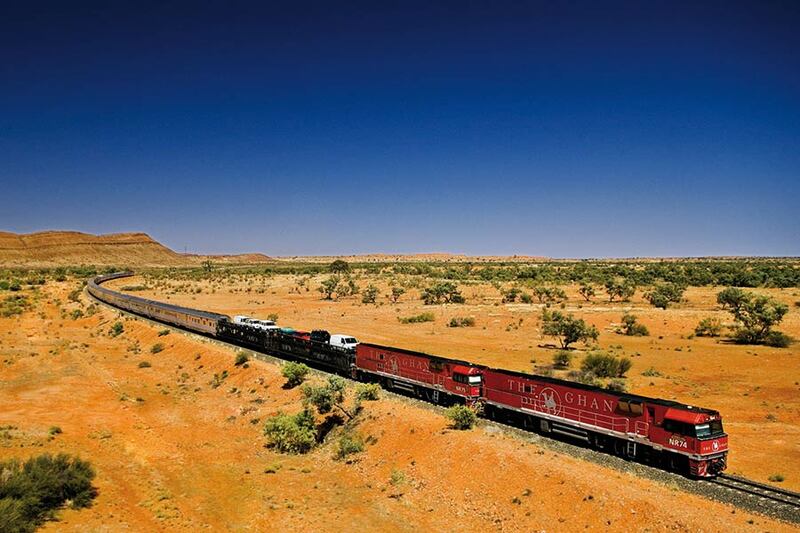 Explore ‘A Town Like Alice’ in the heart of Central Australia in style with this 3-night private touring package! 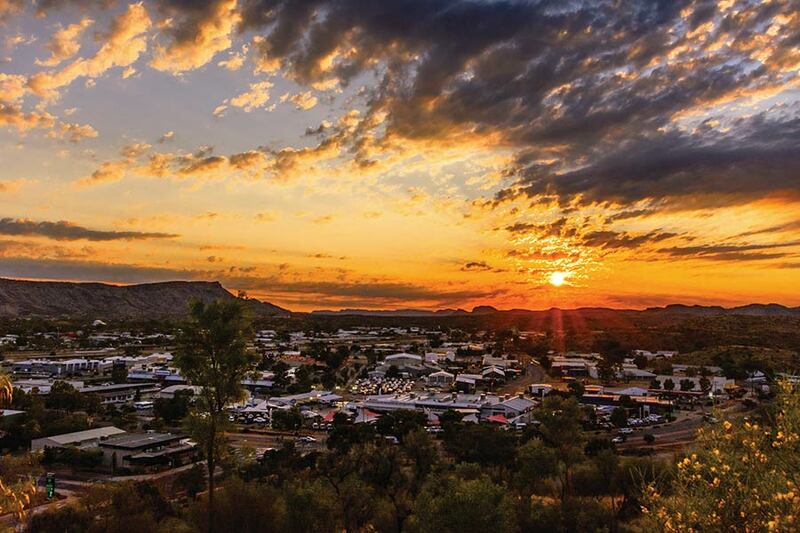 A true outback town with an array of diversity with world class art galleries, amazing natural attractions and landscapes. 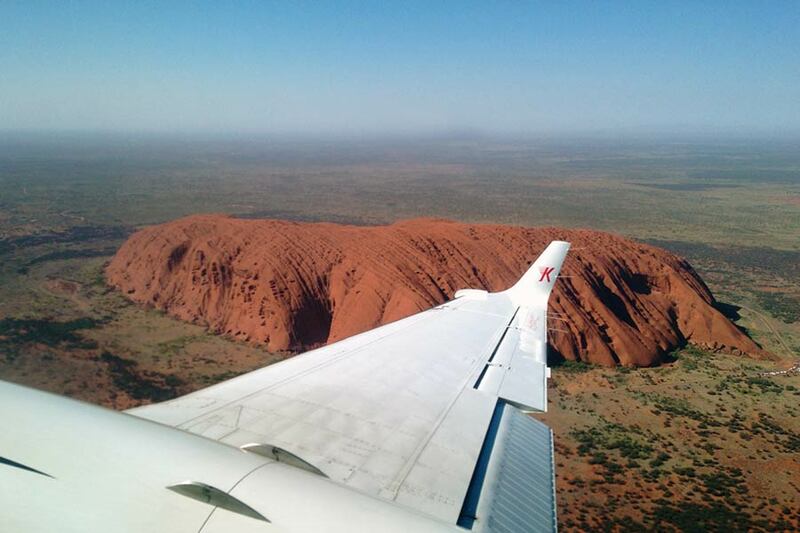 Join Kirkhope Aviation on this unique 6-day private air charter exploring the Red Centre, together with the opal rich town of Coober Pedy and the remarkable Flinders Ranges. 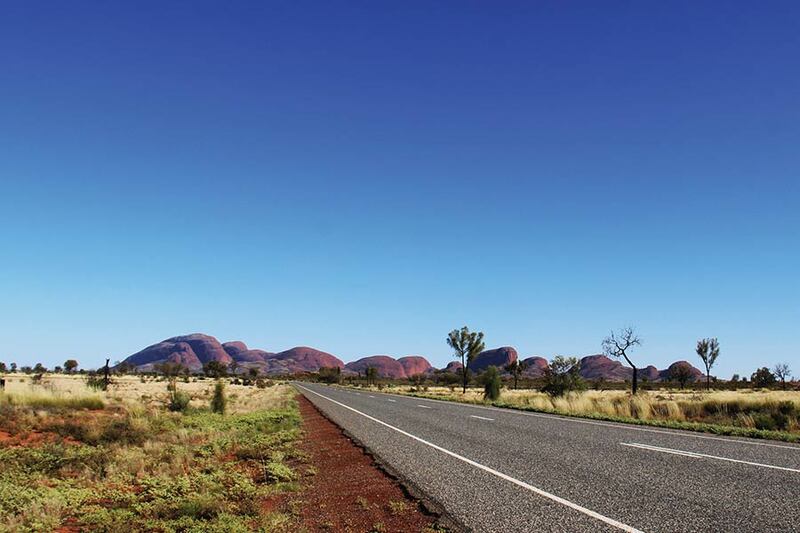 Hit the road to visit the famed Top End National Parks; Kakadu, Nitmiluk and Litchfield. This 7-day self-drive itinerary highlights the indigenous rock art, magnificent scenery, picturesque waterfalls and gorges, and abundant wildlife and birdlife on offer. 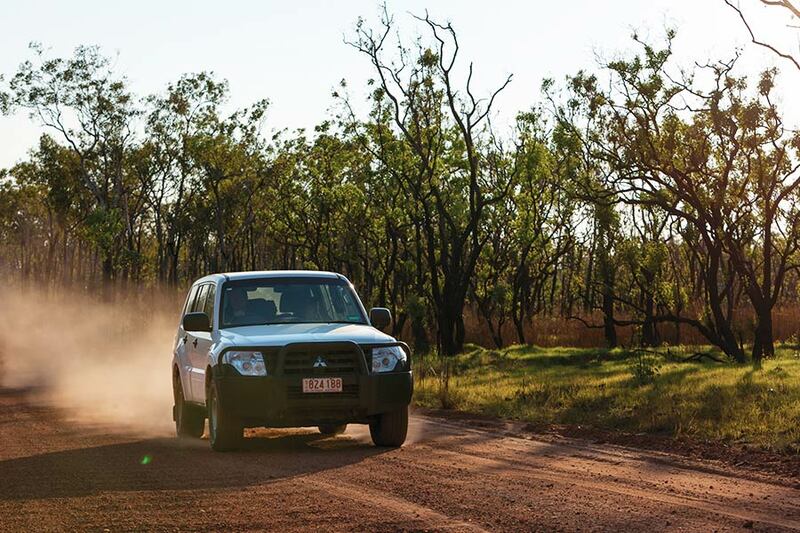 Travel on sealed roads to explore the heart of the Australian Outback. The Red Centre, known for its colourful and breathtaking landscapes, magnificent scenery, picturesque gorges rich in history and indigenous culture is the perfect destination for an authentic 7-day Outback driving experience. 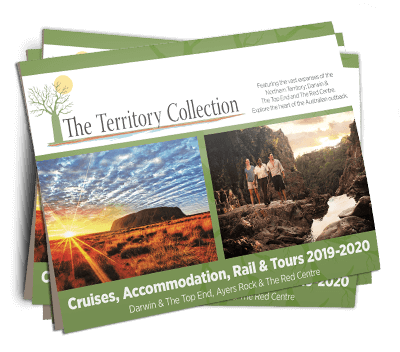 Nestled between the rugged MacDonnell Ranges and surrounded by gorges and stark desert plains, the Red Centre, known as the hub of Central Australia, combines the rich culture and art of Indigenous Australia as you explore this diverse and fascinating region on an exciting 7-day itinerary. 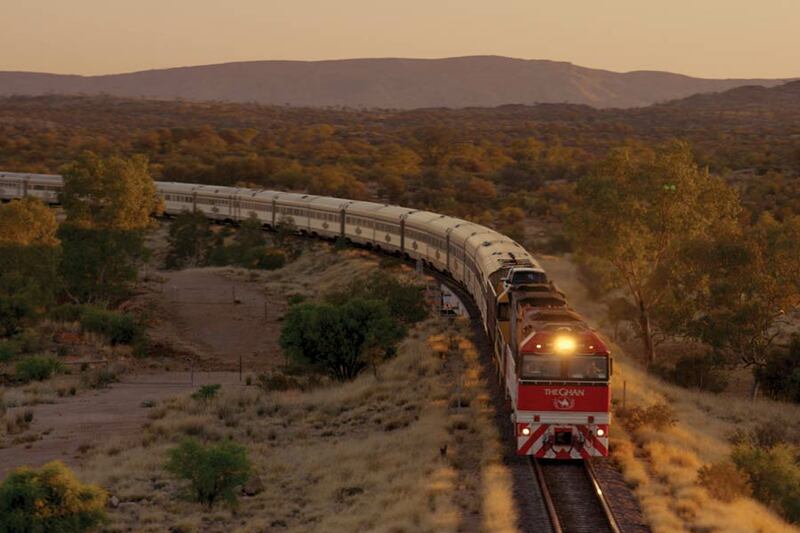 This 10-day package showcases the contrast and spectacular sights of Central Australia and The Top End and the iconic rail journey between the two areas on The Ghan.